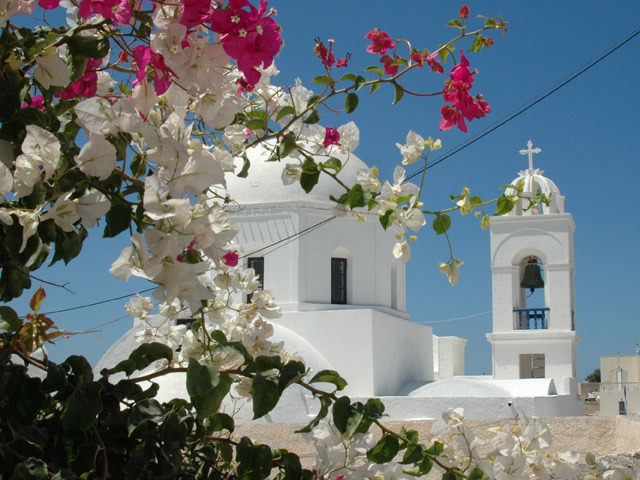 Gavalas winery, in Megalochori, Santorini, is a family tradition. grown in Santorini since the end of the 19th century. The Gavalas family has been exclusively engaged in the vinification of the indigenous varieties grown in Santorini, since the end of the 19th century. Up until the 1920ʼs the family produced wines from grapes grown in their privately-owned vineyards and vinted in their winery (canava) in Megalochori. 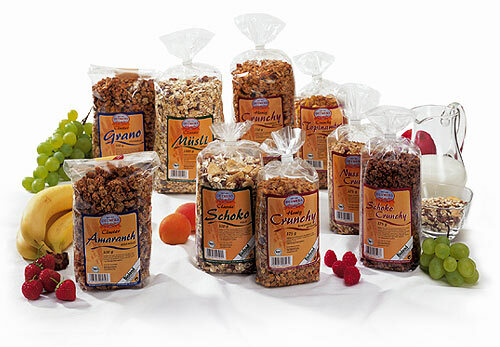 This production was mainly distributed to customers throughout the island of Santorini as well as being exported to the city of Alexandria, in Egypt. Later on in the 1930ʼs they started shipping the wine to Athens and Piraeus. The shipping procedure could be well described as a feast. From Canaves, mule - drivers loaded the goat-skins, filled with wine on to their mules, and carried them to the port of Fira, where they were transferred into barrels of 600 kgs (called bombs). Then the barrels were loaded on to small boats (caiques) and were shipped to Piraeus. After the end of the 2nd World War and for the following 30 years, most of the Brusco wine was sold to the Kaloyannis distillery, where it was distilled into brandy and a lesser quantity was supplied to the Koniordos family and a number of taverns. In contrast, the Vinsanto wine was obtained by the churches and monasteries for Sacramental use. In 1973 the Gavalas family established its own wine store in Athens which handled exclusively the sales and distribution, throughout Greece, of the main wines of Santorini: Nyhteri, Brusco, Mezzo, Mandilaria and Vinsanto. At the beginning of the 1980ʼs, when the Boutaris company established its own winery in the island, the Gavalas family became the sole supplier of Vinsanto wine to Boutaris for a period of 6 years. For the first time in 1998 the Gavalas family bottled their own production of Vinsanto at their small, but modern winery (canava) in Megalochori. Following the long-standing tradition and experience of three centuries, the Gavalas family has been carrying out the vinification of the islandʼs indigenous varieties aiming to introduce wines of superior quality and unique characteristics for the international market place. It is to be hoped that you will also become a devotee of the wines produced by the Gavalas family. 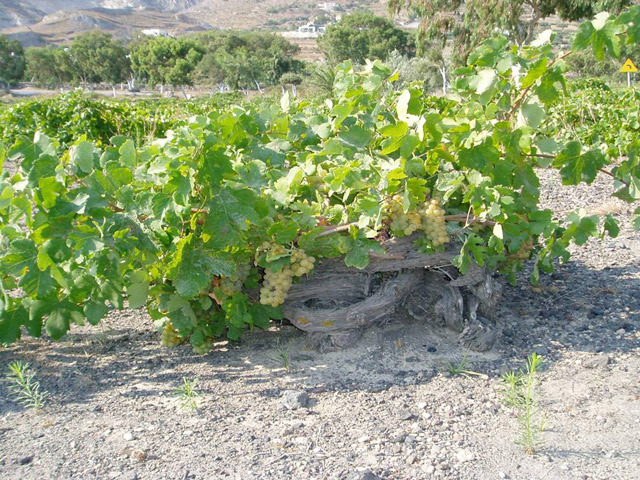 Vinsanto is the mythical nectar of Santorini, produced from the native grape varieties of Assyrtiko, Athiri and Aidani. 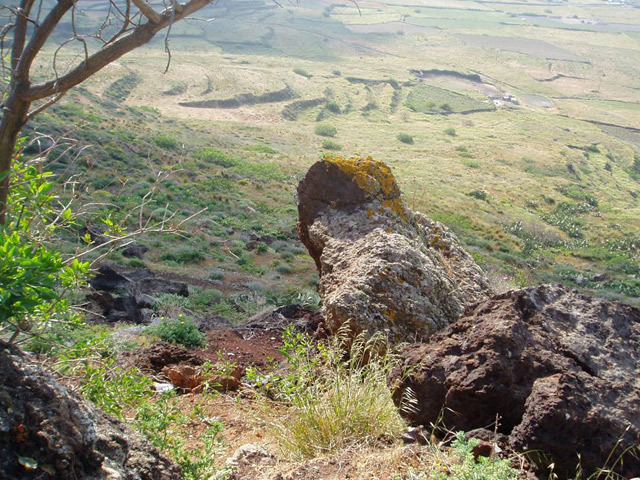 The soil of Santorini is characterised by unique geological inorganic elements created by the volcanic eruptions. Due to the limited rainfall and the strong winds, the yield is very low with only 300-500 kgs of grapes per 1000 sq.m. of vineyards. The result is the production of grapes having excellent quality and perfect maturation. When the grapes reach the desired degree of maturation (14-15 Be) they are carefully picked and are sun-dried on terraces for approximately 10-15 days. 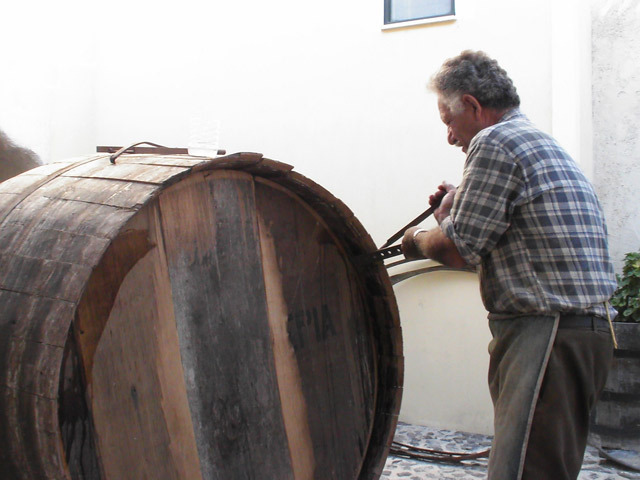 The vinification is carried out using traditional techniques in the Gavalas winery, in Megalochori. The pressing of the grapes always takes place in the early afternoon, so that the clusters of the grapes, are still warm and at their best for pressing. The small quantity of juice which is produced has a high content of sugar- 10 kgs of grapes produce 1kg of Vinsanto wine. The fermentation continues almost until Christmas. This wine fills the chalices of the orthodox churches and monasteries, (for Sacramental purposes). It can be best enjoyed chilled at 6o-8o C,as a dessert wine. Vinsanto is bottled in limited quantities. A dry red wine, the result of a skilful blending of Mavrotragano, Voudomato and Athiri grape varieties. These rare varieties cover only 3-5% of the vineyard of Santorini and in the local dialect are called “Xenoloa”, hence the name of this outstanding quality wine. The harvest begins in early August so that the grapes are picked before they are fully ripe. The first fermentation is carried out in stainless steel vats at a temperature of 30o C and is followed by the malogalactic fermentation. The wine is then allowed to age in barrels of French oak for a period of 12 months prior to bottling. Gavalas Xenoloo is a wine characterised by its vivid personality, velvety taste and a rich nutty bouquet. It is an ideal accompaniment to game, meat with red sauces, light spicy meals and cheese. The production is strictly limited. that the fruit can mature in the centre. The harvest begins in the middle of August. The grapes are brought to the winery, having been carefully placed in crates and baskets, never completely filled so as to avoid any damage that might occur in transportation. Only 25% of the grape juice is extracted. It is then placed in stainless steel tanks where with a cold process it is separated from the lees. Fermentation then takes place in stainless steel vats at 18oC. The result is a most distinctive dry, white wine possessing VQPRD status, characterised by a bright yellow-white colour. On the nose delicate aromas of fruit - pear, lemon and pineapple - are present. On the palate, the wine is smooth, rich, fruity and full-bodied. It has a balanced acidity and a long aftertaste. It is best served chilled at 8-10oC. 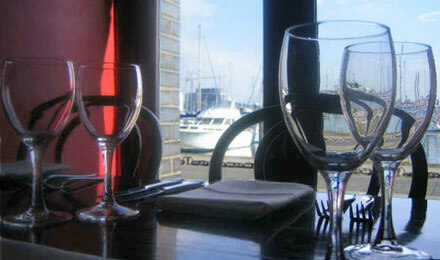 An ideal accompaniment to seafood, white meat and light cheese. This exquisite wine is the result of George Gavalasʼ love and devotion to wine-making and his continuous efforts to revive the rare, indigenous grape varieties of Santorini. It is a blend of 85% Katsano and 15% Gaidouria, both grape varieties little known outside the island, as they only cover 1% of the total vineyard. The harvest commences in early August so that the grapes may be collected before they are fully ripen. Gavalasʼ Katsano is a dry white wine possessing green highlights and a nose of sweet aromas of flowers, honey and lemon blossom. On the palate it develops a rich taste with an exceptional balance, pleasant acidity and a long after taste. It accompanies superbly all seafood and white meat dishes with light sauces. It is best served at 12oC. The production is strictly limited. Nikteri is a white made from Assyrtiko grapes. After fermentation it is aged for six months in a barrel before being bottled. The wine has aromas of pears and jasmine, and is full bodied with a long finish. It pairs well grilled meat, spicy food, white meats and oily fish. It is best enjoyed at 10 - 12o C.